This low-growing aloe forms many tight, dense rosettes reaching two feet tall and three to four feet wide. 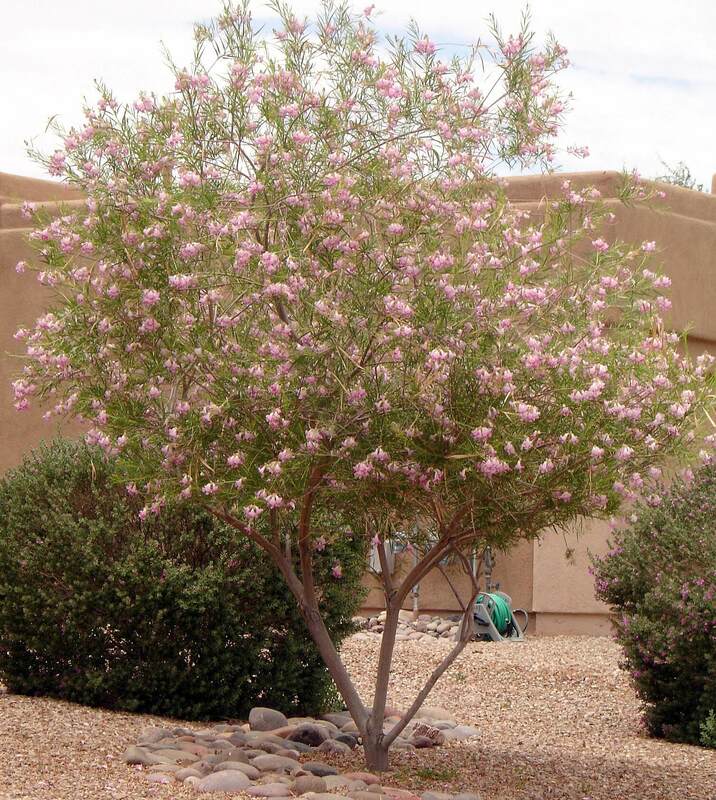 It develops many offsets with long, twisting, coppery-brown foliage in sunny exposed areas, and greener when grown in the shade. This plant has fine teeth along its leaf margins. 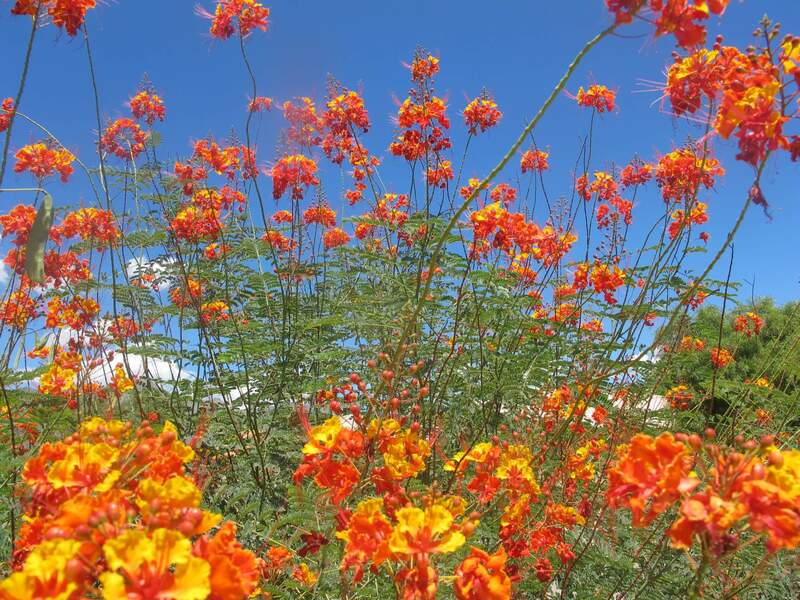 In late winter through early spring, it produces multiple, orangey-yellow flowers on ten feet tall spikes. Use it in raised planters, small entryway beds or containers for its attractive foliage and form. Combine it with other aloe species in rock and desert gardens. This plant can also be used for tropical effects and looks nice when mixed with plants the have yellow flowers. It is native to KwaZulu-Natal and southeastern Mpumalanga in South Africa, where it grows on dry, rocky hills and mountains in exposed areas and among bushes and brush. The species was named after J. C. Van Balen, who first collected and named the plant. 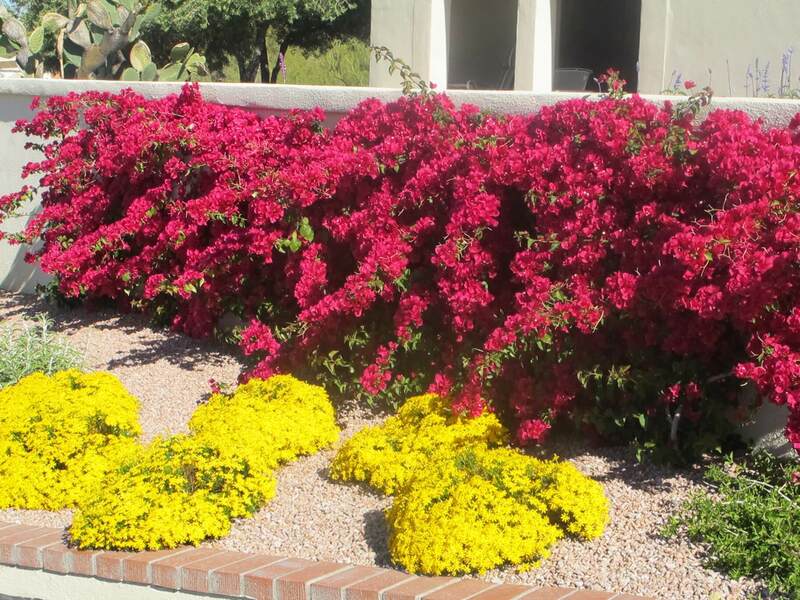 The plant likes full sun to light shade and regular irrigation during the hot season. Keep it on the dry side during the winter months and the foliage will look healthier. It tends to grow rapidly during the summer monsoons. 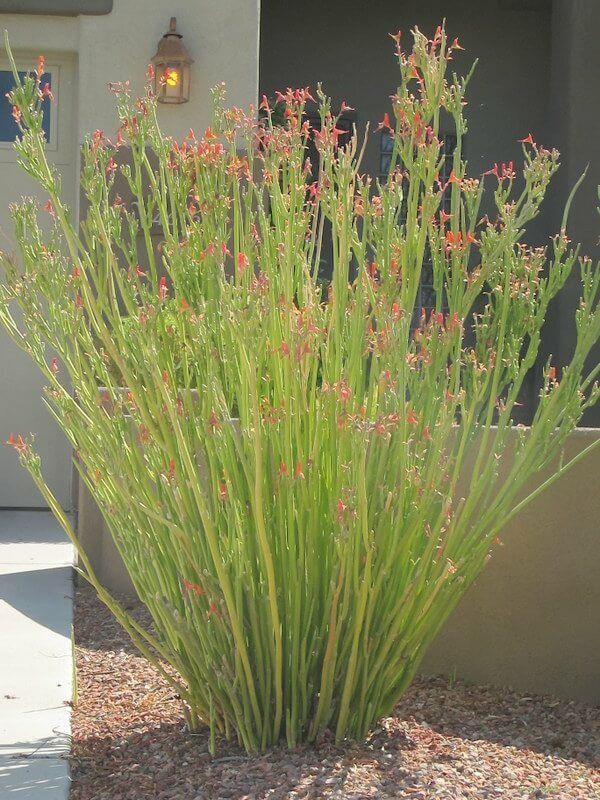 When planted in full sun with little water, the foliage turns a deep red near the end of the tips. 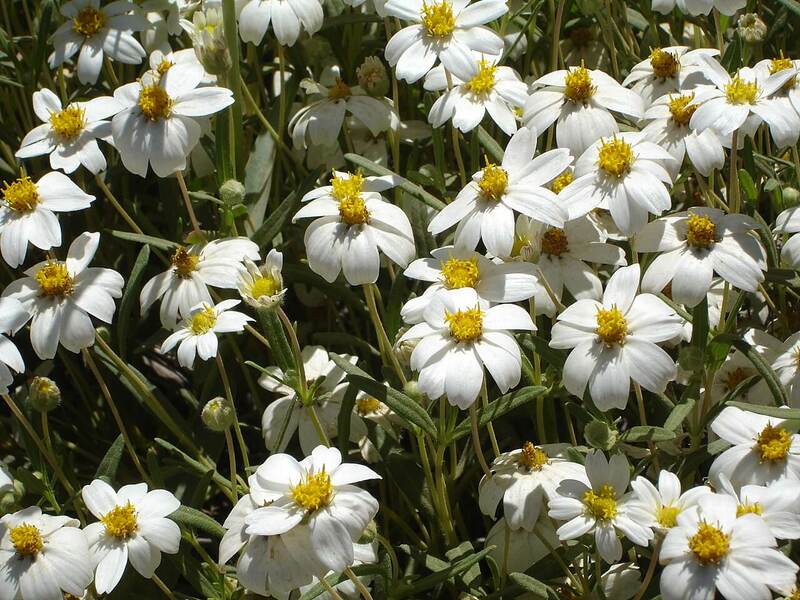 The plant likes well-draining soil and is hardy to twenty-five to thirty degrees Fahrenheit. 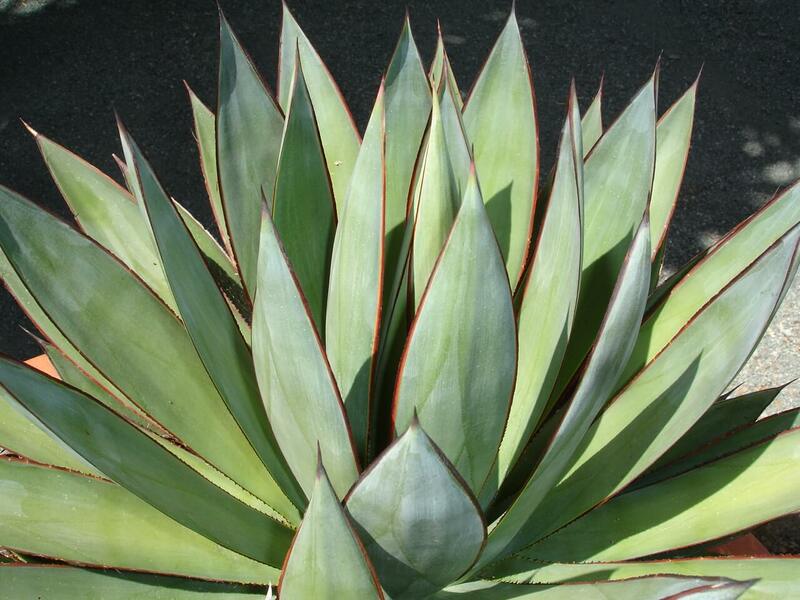 Plant the Van Balen’s aloe in protected areas where freezes are common. Since this plant will form many clumps, give it room to grow.